It’s been a long time coming but it’s application remains to be seen. In 2006, researchers at the NHK demonstrated in Las Vegas a transmission of Ultra High Definition Television with 22.2 surround sound. THe broadcast was from Tokyo to Osaka via an IP network running at 1Gbps. Uncompressed, the sound signal alone an at 20 Mbps while the video signal ran at 24 Gbps. Current broadcast standards runs at MPEG-2 compressions with a maximum resolution of 1920 x 1080. Ultra HD runs at 7680 x 4320 pixels. 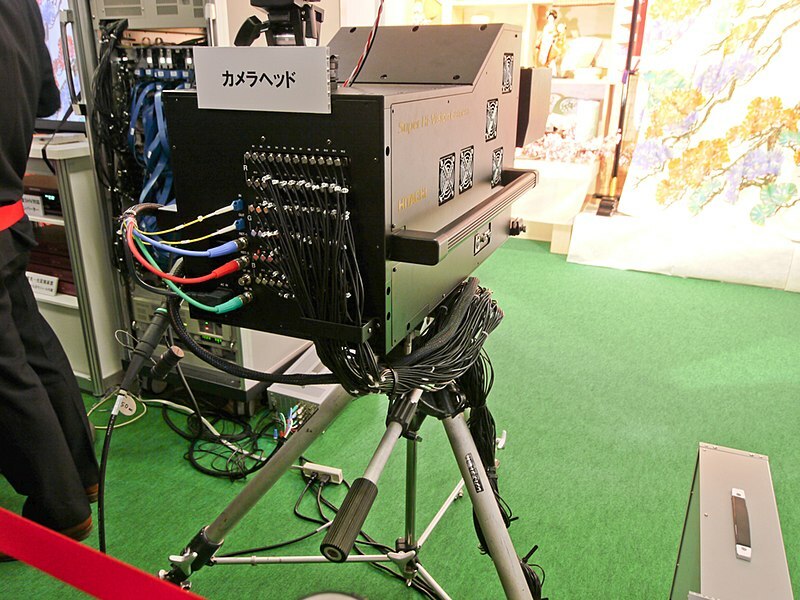 Developed by the NHK in Japan, ultra HD has 4000 scanning lines compared to just 1080 for the current broadcast system. In 2007, SMPTE approves the Ultra HDTV as a standard format. The BBC will broadcast the London Summer Olympics in ultraHD. Each frame is equal to 33 Megapixels. I can see this as the digital IMAX but more. The 100 degree viewing angle allows for an image that can simulate human perception. It’s quite hard to describe since the image is huge but the experience is almost realistic. This type of imaging is a step forward to building that holodeck. The amount of detail that the resolution provides will be able to show more infomation for computers to see. Although current limitations would be enough processing power to process the data.